This is a general thread for discussion and brainstorming regarding County Anvil content. 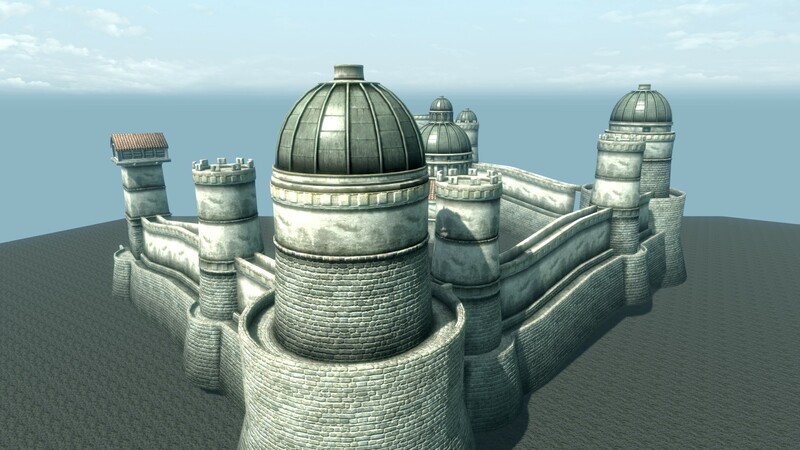 Sutch: Colo-Redguard fortress-city and important stop for caravans coming and going to Hammerfell. Also a pilgrimage center for Kynareth and various Redguard gods. The city struggles with its twin identities, as demonstrated by the reactionary criminal syndicate known as the Kali Mes, who hope to reunite the city with Hammerfell. Thresvy & Seppaki: minor fishing villages, Hla Oad-style. Garlas Malatar & Beldaburo: large Ayleid ruins. Both of these were once important cities. Bleak Mine: a large salt mine. An important source of income and employment for Sutch. Malacath shrine: hidden by ancient proto-Orcs before the coming of the Colovians. It's a secret! Don't tell anyone! The lost villages of the Gold Coast. This is something I was talking about quite some time ago on the old forums. Lore-wise, Anvil suffered heavily from the attack of the Camoran Usurper - classic necromancer army - and is thus largely unpopulated. I wanted to show this through abandoned and ruined villages scattered across the landscape. I think the northern landscape should feature at least one or two of these lost settlements, around the ruin of Crowhaven for example (which is mentioned as a settlement in some ESO sources). Redguard influences in the high north. The area around Sutch changed hands at least five times, switching back and forth between Redguard and Imperial control. This should be visible in the landscape, perhaps through some unique assets: Ansei shrines, petroglyphs, a scattering of (abandoned or used) building in the same style as Sutch (forts, caravanserais, etc. ), ruined fortifications of both sides. Insert a sense of history in the landscape. The border city of Sutch is parts Imperial and Redguard culture in equal measure, and has changed hands many times. Currently, it is part of County Anvil, but not everyone is happy with this: some wish for the city to rejoin the province of Hammerfell. This is partly due to nationalist sentiments, but also because of religious and mercantile notions: some influential Hammerfell cults wish to reclaim the shrines to Tava and the Ansei that lie buried beneath Sutch, while the large merchant-houses are bothered by high taxation rates that only serve to benefit the harbor of Anvil. These interests have taken to funding the Kali Mes, a crime syndicate-turned-revolutionary faction, attempting to subvert the city from within. This quest has two main sides: the player can choose to help the Baron of Sutch, or the Kali Mes. The Baron is the recently installed ruler of Sutch, commander of the town watch, and in control over the higher (Imperial) levels of the city. He has made common cause with an influential Colovian Lord on the other side of the lake, who controls the profitable salt mining venture there. If the player chooses his side, they will have to aid in defending the top layers, preventing sabotage, and petitioning other organizations (like the Praetorium in Anvil, the Fighters Guild chapter in Sutch, or even the Thieves Guild) to help their cause. The Kali Mes are part mafia, part guerrilla, part Ansei-cult. Though mostly consisting of Redguards, they are aided by a larger contingent of mercenaries and various anti-Imperial agents, such as the player if they choose to join. The Mes receive some funding from political Hammerfell groups, but are mostly reliant on their smuggling operations, especially moon sugar (they frequently clash with the Anvil Thieves Guild). Their quests either relate to securing more funding and manpower (through recruitment jobs in Seppaki, for example), or sabotage (causing a worker's strike in Bleak Mine, disabling the Sutch goods elevator). The final setpiece in the questline is a large battle between Redguard mercenaries and Legion soldiers, each trying to reach the other's base on the other side of town. A minor storyline in Anvil, concerning Countess Millona Umbranox. After the disappearance of her husband, several opportunistic factions attempt to undermine the Countess' reign. One of these is a conspiracy allied to the Free Estates Movement, which seeks to replace the Countess with a fraudulent "descendant of the Shore-Kings", a local King Arthur-expy/clueless puppet-ruler. The player is tasked by the Countess to investigate this conspiracy and unmask the pretender. Investigate rumors of Sload activity in the Gold Coast. In recent years, rumors claim that the sunken kingdom of Thras has risen again, and that Sloadic spies have infiltrated the Gold Coast. Why are they here? What do they want? Is anyone willing to pay the player for information? A little over a hundred years ago, the undead armies of the Camorn Usurper passed over the Gold Coast, leaving destruction in their wake. Though the Usurper is long dead, some of his undead servants continue to haunt the ruins and caves of the coast. In this questline, the player must investigate rumors of increasing undead activity, related to a cabal of necromancers who seek to revive the Usurper. The lake and river are not connected, so a long time ago redguards was built channels between them. But now, they fell into disrepair, were drained, clogged and collapsed. Dry channels are now filled by skeletons of old ships, garbage. Here live the poorest segments of the city population, who has no home. Many merchants brought here strange animals from all provinces of Tamriel. You can look at the animals. Or see how they fight to the death. Or try ypurself in the fight against monsters. 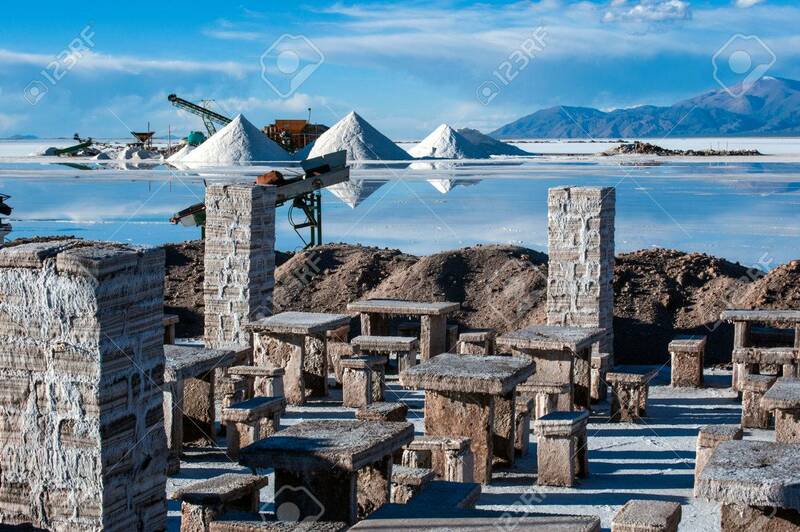 Instead of a salt mine, why not salinas grandes? I was only thinking, with so many ruins in a region half the size of Vvardenfell, why not break the spelunking spell and go with salt flats? If I remember right, Ft Sutch was flanked by hills. Maybe Sutch bottlenecks the only highway between those hills, from Rihad to Anvil, and it also serves as caravansarai. Salt flats are planned for the environs of Lake Oloman. The mine is a kind of centerpiece for that. I think there are more advanced region plans somewhere in Project Discussion.